Engaging vocalist Kristine Key entertains with the Collector’s Edition, featuring trumpet star DeAndrey Howard Friday, May 30 at Westminster Presbyterian Church, the same night The Jazz Samba project opens with a sold-out performance by the Ron Kearns Quartet, with special guest Michael Thomas at The Strathmore Mansion in North Bethesda. Sunday June 1 provides another highlight for the weekend when Kevin Norton’s Breakfast Of Champignon(s) visits Bohemian Caverns. 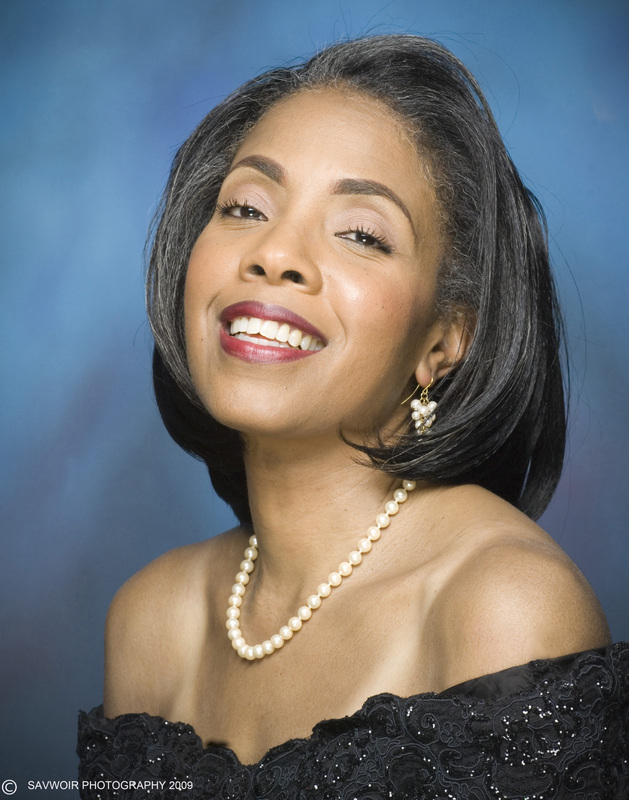 Key, who released her debut CD, “Nice … As Can Be” last year, is to appear at Westminster with Howard, Vince Smith on piano, Tracey Cutler, sax, Ron Compton, drums and Nathan Kawaller, bass. The concert is to be followed by Jazz Night at the Movies featuring “Mingus in Greenwich Village.” Also May 30, Marshall Keys is at The Loew’s Madison Hotel, followed by vocalist Lena Seikaly there May 31. The Jazz Samba Project is a festival that explores how the bossa nova craze started with the Jazz Samba album recorded in D.C. and drew worldwide attention to Brazilian music. The festival includes concerts, films, an exhibit featuring a collection from the Felix E. Grant Archives of the University of the District of Columbia and other treats at various locations until June 15. For more information and tickets, go to www.strathmore.org. Transparent Productions will be taking the music in another direction Sunday June 1 with vibraphonist/composer Kevin Norton of New York and his group promising sounds of exploration themselves, pushing harmonic and rhythmic edges in a free-flowing fashion. He is to appear with Esther Noh, violin, Angelica Sanchez, piano, and Ehut Ettun, bass. Go to www.transparentproductions.org or www.bohemiancaverns.org for more information. In other early June performances, violinist and composer Chelsea Green plays at the Hill Center with The Green Project, vocalist Jessica Boykin-Settles appears at Westminster June 6 with the Forward Jazz Collective, featuring Peter Fraize, sax, Jon Ozment, piano, Herman Burney, bas and Greg Holloway, drums. Sharon Clark is at the Loew’s Madison June 6, with Lyle Link there the following night June 7. There is a Jazz Family Day and Performance by the Jazz Academy of Music at 12 noon at the National Archives Museum June 7 (see archivesfoundation.org/jazz). Pharoah Sanders is at Blues Alley June 5-8 and the Iqua & Steve Colson Quintet visit Bohemian Caverns June 8. Later in the month of course is the DC Jazz Festival, along with East River Jazz Festival, June 24-29, at many locations around the city. See www.dcjazzfest.org and www.eastriverjazz.net for more information. Many interesting tidbits about Duke Ellington and the early 20th century jazz scene in Washington, as well as remembrances by John Edward Hasse, W.A. “Bill” Brower, Rusty Hassan and other historians about the city and its music highlight The Historical Society of Washington’s special publication “Washington History: Jazz in Washington,” that was released this spring. It is a must-have (Only $20, a bargain at twice the price, at www.historydc.org) for jazz aficionados and also those African-Americans and those of all races interested in the social and cultural history of the city in the 19th and 20th centuries that formed the framework and impetus for a city well known now for its musical legacy. “Shortly after Ellington returned from his first tour as Jazz Ambassador, Dizzy Gillespie set his sights on a new residence in Ellington’s hometown, namely the White House. Although Gillespie embarked on his presidential campaign in jest, his underlying message was completely serious; American politics needed new energy. Gillespie promised that if elected, he would rename the White House “the Blues House” and appoint a stellar cabinet: Duke Ellington as secretary, Peggy Lee as labor chief, and Miles Davis as director of the CIA.” –Anna Harwell Celenza, Georgetown University Professor of Music. Historical Society Executive Director John Suau says, “This special issue is timely given the resurgence of D.C. neighborhoods known for their musical legacy—jazz can provide a perfect opportunity for both new residents and long-time Washingtonians to learn about our city’s diverse history.”Thanks to Suau and editors Maurice Jackson and Blair A. Ruble, and the other writers, the publication delivers the goods. Another jamming UDC Calvin Jones Big Band Jazz Festival entertained a near full house of listeners in late April, with Ashton Bryce Vines on alto sax and Brittany N. Jiles leading the way on “Bright Mississippi” for the Howard University Jazz Ensemble; trombonist Reginald Cyntje spearheading the University of Maryland Jazz Ensemble swinging horn section on many tunes; and UDC’s jazz ensemble director and pianist Allyn Johnson unveiling his “Freedom Warriors Suite,” with its sections titled “Mandela,” “Malcolm” and “Messiah,” his fiercely rippling piano chords accenting his sweeping compositions, with Douglas Pierce on flugelhorn and Pete Muldoon on guitar highlighting the ensemble’s contributions. If you get a chance, check out “Search for a New Sound. The Blue Note Photographs of Francis Wolff,” on exhibit until July 3 at the Goethe-Institut (www.goethe-institut.org) in downtown D.C. The exhibit opening with a reception featuring pianist Jason Moran was held May 3 in conjunction with Blue Note at 75, the anniversary events for the famous jazz record label. 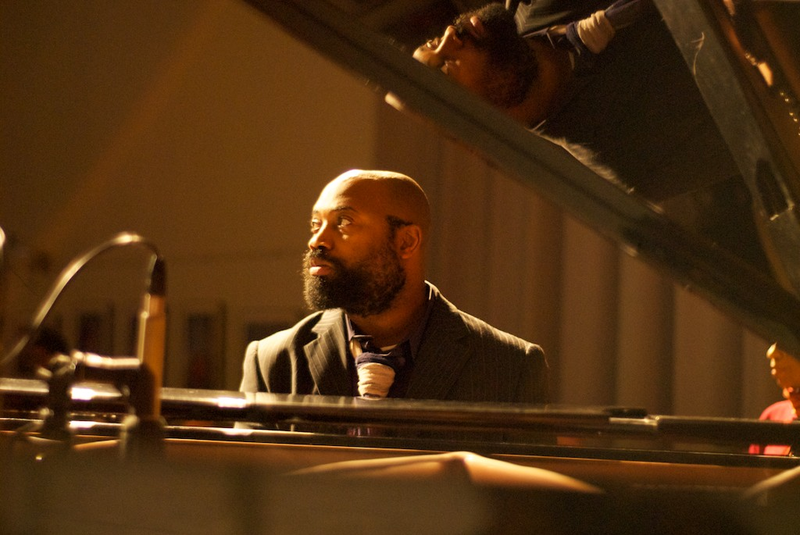 The movie, “Blue Note – A Story of Modern Jazz,” was shown May 5 and is well worth seeing also, recalling the label established by Alfred Lion and Wolff in 1939, and the jazz greats who they recorded. Humblebrag, the band, came to Blues Alley May 12 and played some of their funky bluesy jazz from their CD, “Michael Feinberg’s Humblebrag Live At 800 East,” the tunes always grooving thanks to Feinberg’s steadily throbbing but also inventive bass lines. A native of Atlanta, Feinberg’s naturally bluesy roots helped highlight the evening on tunes like “Humblebrag,” “Mr. Day” and others, with trumpeter Jason Palmer stealing the show with his clever, witty lines all night. See www.humblebragband.com . Julian Shore’s ringing piano ripples, Godwin Louis’ searing alto sax riffs and Dana Hawkins’ whipping drum work made for a fine night of multi-genre jam. 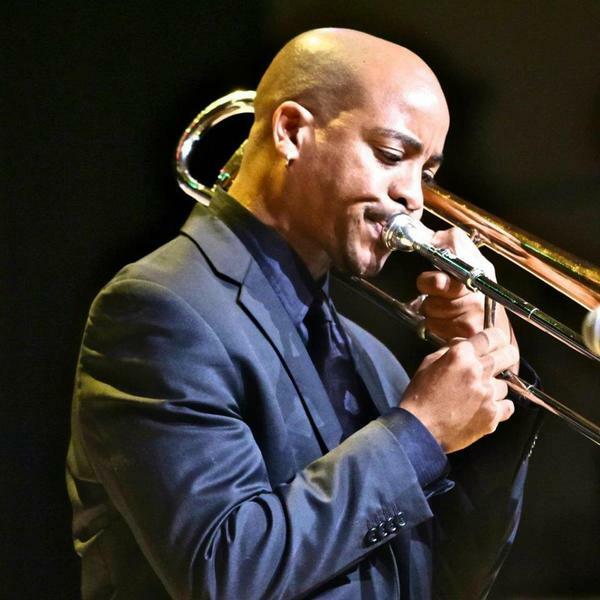 The jams included some funk and a lot of jazz and healthy dose of reggae rhythms when trombonist Reginald Cyntje’s group filled the room at Dukem Restaurant with sounds from their recent “Elements of Life” CD one night last month. Tenor saxophonist Brian Settles was in special form that night, forging full-bodied solos on several tunes, such as “Earth” from the CD, and vocalist Christie Dashiell shined on “Skylark.” Bassist Kris Funn and drummer Amin Gumbs and pianist Mark Meadows helped spread the vibe that “Elements of Life” is adding a special element to our musical universe. Stephane Spira’s “In Between” flies between Paris, N.Y.
Maybe it is the French-U.S., Paris-New York connection that is played up in Stephane Spira’s bio material for his new JazzMax CD, “In Between,” because to this listener the first highlight is the flighty, percussion-drive tune “In Transit,” an often hypnotic blend of alternating rhythms spurred by the saxophonist Spira interweaving with trombonist Glenn Ferris. 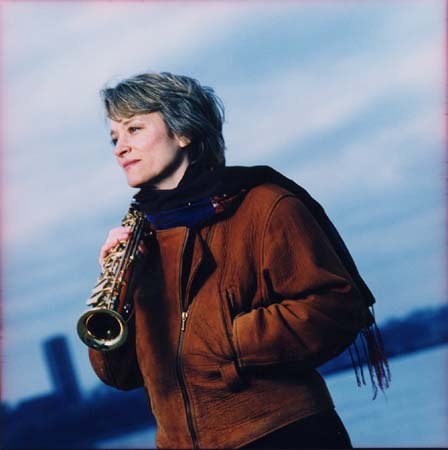 The mood dips into more melancholy on “Reflections,” Spira sailing through remembrances no doubt on soprano saxophone. We pump it back up on “Flight,” itself, Spira and Ferris again an empathetic duo answering, and sometimes echoing the other’s riffs, Spira whipping along on tenor sax above Jonathan Blake’s efficiently intense drums and the always deft melodicism of Steve Wood on bass. “A Special Place” has Ferris sliding along easily between honks and prolonged, clean lines of melody, Wood and Blake again pushing Ferris and Spira through their symphonic paces, always on the edges, always tuneful, with the sound, often seeming like more pieces, more colors, than just those from four players. “N.Y. Time” sounds fittingly like a New York session, a riff turned into an extended suite with all players coming through with their own individual contributions to the edgy mode. For more on Spira, an engineer turned first-rate musician, see www.spirajazz.com. 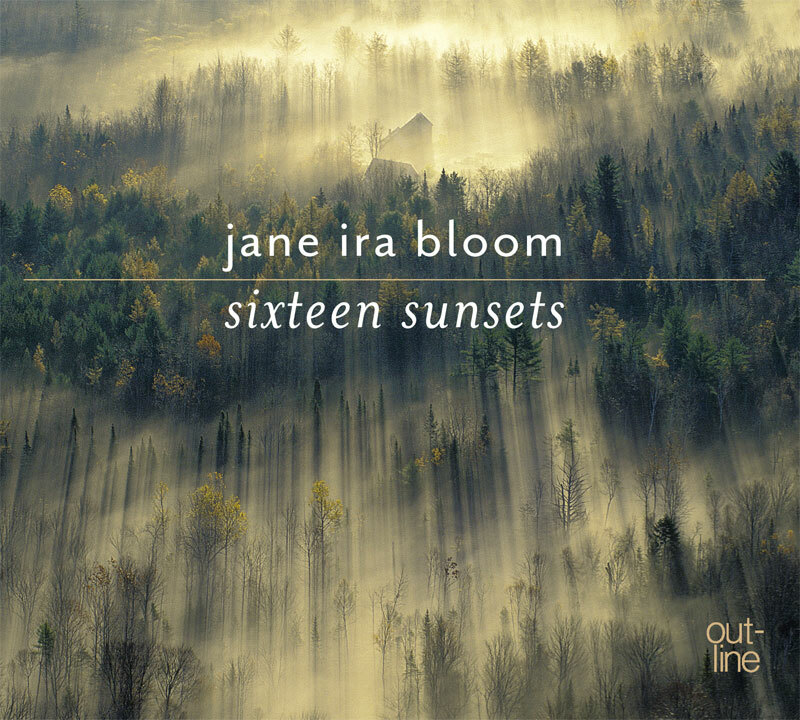 For straight-ahead melancholia, few master the genre like soprano saxophonist Jane Ira Bloom, especially on her latest recording, “Sixteen Sunsets” on the Outline label. A seven-time winner of the Jazz Journalists Association award for soprano saxophone, we would expect nothing less of Bloom and she works her distinctive touch here. Bloom is ably and sympathetically supported by Dominic Fallacaro on piano, Cameron Brown, bass, and Matt Wilson, drums. 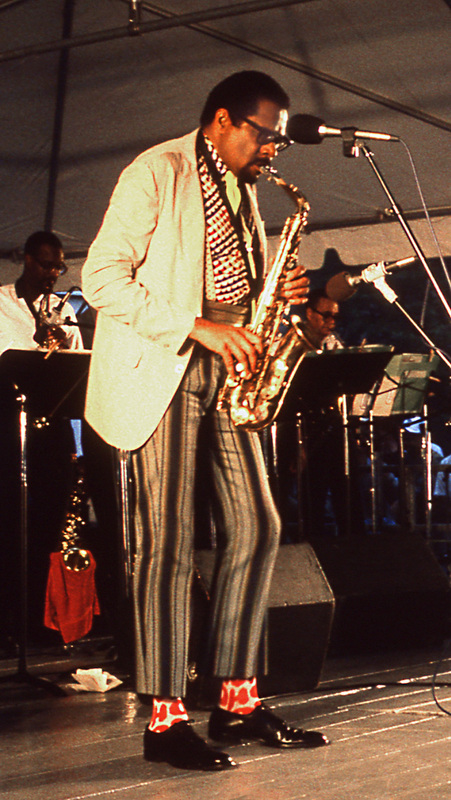 Among Bloom’s other honors was the 2007 Mary Lou Williams Women in Jazz Award for lifetime service, and according to her publicity, is the first musician commissioned by the NASA Art Program — and has an asteroid named in her honor by the International Astronomical Union, named asteroid 6083janeirabloom. There is proof right there that she is an out of this world talent, with “Sixteen Sunsets” offering ample earthly evidence. See www.janeirabloom.com for more information.